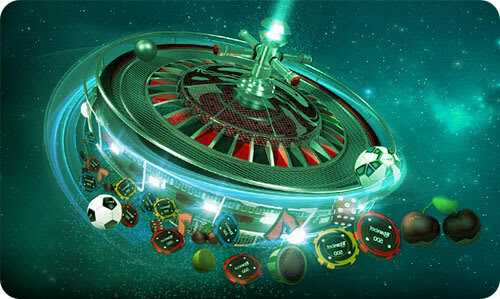 One of the best ways to improve your online casino experience is by making use of any and all bonuses on offer. Make sure you are not missing out! No matter what your online betting penchant is; slots, poker, sports or anything else, you can choose from various bonuses here at Mr Green. New members can double their money up to £100 upon first deposit and also take 100 free spins, while sports fanatics can grab a free £10 accumulator bet for betting just £10 at 3/1 or more. Even after you start playing you will still be eligible for various free bonus spins on our amazing slots. A good online casino bonus can take more than one form, from those which offer little or no rollover requirement to those that simply promise extra cash for you to bet with. 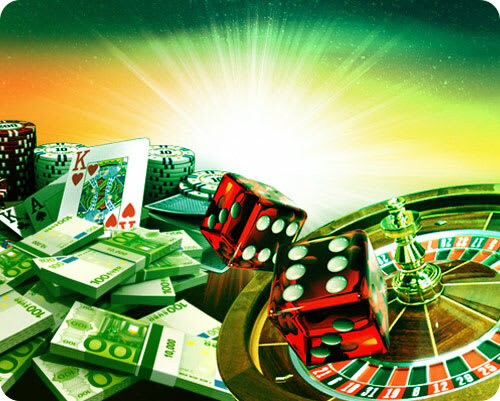 Casino bonuses are plentiful in today’s market so it’s wise to not simply accept the first one that comes along, rather you should do some simple sums and grab the offer that best enhances your cash pot. Always take advantage of free offers and free spins whenever they are thrown your way, though there are plenty of other bonus types you can exploit. Popular across casinos and sportsbooks alike, the now familiar welcome bonus is a benefit handed to players upon signing up to a new account. Sometimes handed out in the way of loyalty points, most welcome bonuses have a real cash value or allow new members to play initially for free before risking any of their own cash. Most welcome bonuses match an initial deposit, in other words if you join up and deposit £50 you can receive £50 to play with free! These are often the best bonuses offered by online casinos. Other than a rollover requirement, there are no catches with free bets or free spins as they are exactly what the title would suggest – free! In order to help you along and offer you a great chance of winning, you will often be offered the chance for free spins on the slots. If you lose, you haven’t actually lost any of your own cash. If you win however you will be paid out in real money added to your account. The same applies to free bets, often offered on sporting events such as football and tennis. Simply log in and when offered a free bet, take it! The world of online casinos and sportsbooks is a competitive one right now and so you may well be offered a completely free bonus with no deposit requirement. These work the same way as welcome bonuses without the need to deposit your own cash – simply log into your account and when prompted to receive your free bonus make sure you take it and your free bonus will be made available for you to bet with. Most of us bet on the go these days and with Mr Green offering a great mobile and app option it’s certainly the quickest and easiest way to place your bets and get your casino bonus online. Often ‘mobile only’ bonuses are offered to players and are kept separate from any other online offers you may see, so be on the ball with checking your account via smartphone or tablet to ensure you are not missing out on any specific benefits. Aside from welcome bonuses, online players are often eligible for matched offers on new deposits. So, when reloading your account with say £30, the casino may match that with a further £30 to give you a kick start with your online action. Once again such offers will be subject to a rollover requirement so be sure to check on that, i.e. if the rollover requirement is 3x and you have received £30 free, then you will need to wager a total of £90 in online bets before you can withdraw any funds as cash. Fancy yourself as a bit of a whale? The more money you bet with the more in line you may be for rewards such as prizes, loyalty points or even cash. High rollers are those who play to large stakes and are rewarded most often at the poker tables, so if cards are your thing make sure you opt into any high roller loyalty programmes. The trick is to find a bonus that works for you. Different offers are put forward for card players, slots or table games so be sure to pick the one that best suits your needs. Be sure to opt in to your preferred offer as not all are automatic and remember to check on any rollover requirements before you make your first bet.